Thomas Gadson, Founder establish the Elite Showcase Basketball Classic (ESBC) in 2009 to deliver more than basketball games to our Nation's Capital. Over the past five years the ESBC has grown to attract the nation's premier male and female high school basketball players from around the United States to Washington, D.C. 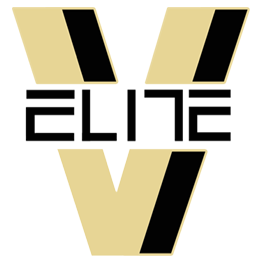 Immediately the ESBC gained national attention throughout the nation and attracted more than the average basketball enthusiast and is now one of the nation's fastest growing and well-respected elite high school basketball showcases. The ESBC hosted some of the nations premier student-athletes that were nominated by their high school and AAU coaches, talent evaluators and others throughout the basketball community. Many of the student athletes who have participated in the ESBC have advanced their collegiate careers to compete in many of the premier college basketball programs in the country. The ESBC has WNBA and NBA Lottery selections and one of the most accomplsihed NCAA players ESBC MVP Frank Mason III, who was A consensus First Team-All American, Unanimous selection for Big 12 Player of the year and All-Big 12 First Team, Swept National Player of the Year accolades, including AP Player of the Year, the Wooden Award, the Naismith Tropy, the Oscar Robertson Trophy (USBWA) and similar honors from Sports News, CBS Sports, USA Today, NBC Sports and Bleacher Report. Beyond the court the ESBC prides itself in paying respects to the forefathers of the game of basketball. 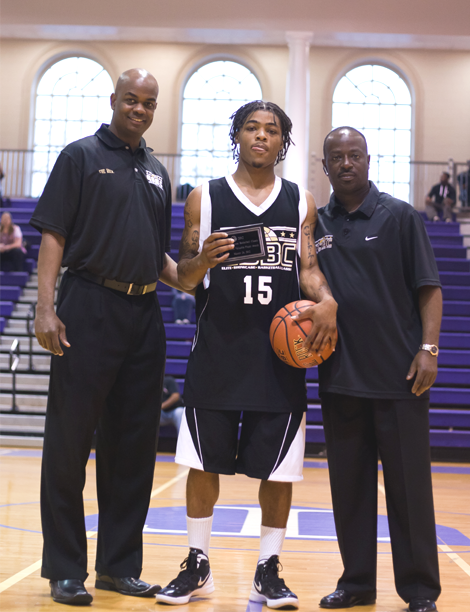 In 2011, the ESBC committee honored Boid Buie and named its Most Valuable Player (MVP) award in his name. Mr. Buie was an unsung pioneer in the world of basketball, a member of the tennis and basketball teams at Tennessee State University, a member of the world famous Harlem Globetrotters, a professional basketball team owner, among other achievements. A great contributor to the game of basketball that is cherished and loved by sports enthusiast to this day. From the inaugural game to the most recent the ESBC is represented by many of our alumni that laced up their game shoes for Duke, Wichita State, Louisville, Miami, Florida State, Baylor, Oklahoma State University, Georgetown, Rutgers, Seton Hall, Virginia, Virginia Tech, Oregon State, Kansas, Maryland, Wake Forest, UNC Asheville, Cincinnati, Pittsburgh, South Florida, William and Mary, Norfolk State, Howard, Virginia Commonwealth (VCU), Rice, West Virginia, James Madison, Boston College, American, the US Naval Academy and many others. In 2011 and 2012 the ESBC was represented in the men's and women NCAA National Division I Tournament with advancement to the Sweet 16. Many the alumni of the ESBC has gone on to have careers in the NBA, WNBA and Internationally.